On being sworn in as President of Angola last September, João Lourenço vowed he would crack down on the rampant corruption that flourished under his predecessor, José Eduardo dos Santos. He has, indeed, taken some steps towards honouring that promise. But in reality, those in power continue to benefit from self-awarded perks, favouritism and influence peddling while ignoring conflicts of interest. But is it all just a distraction? On February 12th, Finance Minister Archer Mangueira ordered the sale of five light aircraft owned by the Angolan state: three Beechcraft 1900s and two Twin Otters, as per his ministerial despatch 47/18. It orders the National Director of State Patrimony, Mr Valentim Joaquim Manuel, to draw up contracts for the sale of the aircraft with SJL-Aeronautica, EAPA and Air Jet. Imagine our surprise then to find out that SJL-Aeronautica was set up in 2010 by General Sequeira João Lourenço, the current President’s brother. Similarly, EAPA – Sociedade Agropecuária de Angola is a company owned by the current Deputy Chairman of Angola’s parliament, General Higino Carneiro, who is also a member of the ruling party’s political bureau. And Air Jet belongs to a former Angolan Air Force officer, António de Jesus Janota Bete. It begs the question: why are state aircraft being sold off to these well-connected people rather than being auctioned to the highest bidder? Angola has laws that are supposed to flag up and avert potential conflicts of interest involving public officials. Article 28 of the Law of Public Probity stipulates that officials should abstain from intervening in situations involving family members. Further, Angola’s Constitution says that any matter dealt with at ministerial level, is the same in law as if were dealt with directly by the President, as juridically-speaking the President delegates to his ministers and officials but the buck stops with him. 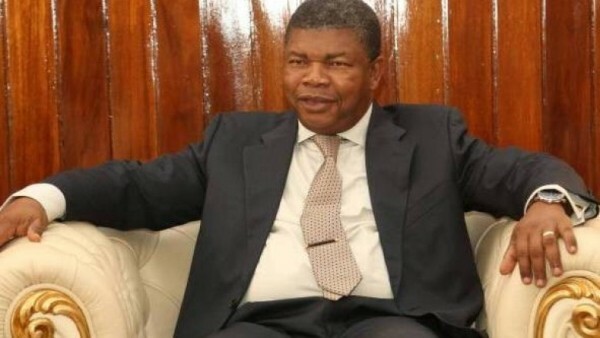 In this specific case, President João Lourenço has delegated powers to Finance Minister Archer Mangueira, who in turn has delegated powers to Patrimony Director-General Valentim Manuel, who then sells off state-owned planes to the President’s brother. In legal terms, they are only acting on behalf of the President. This means in legal terms that João Lounrenço is selling state assets off to his own brother, a clear conflict of interest and breach of the law. 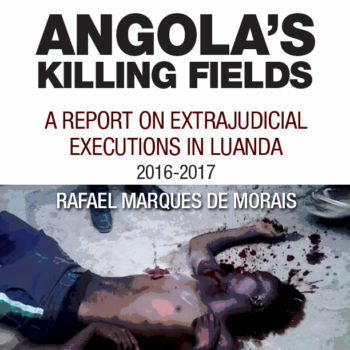 This is not just about interpreting the fine print of Angola’s laws. João Lourenço was supposed to usher in a new era of “Public Morality” and favourable business deals with the same cast of characters, be they the President’s brother or other well-connected members of the ruling MPLA, are in clear violation of what Angolans were led to expect. Fine-sounding laws already existed and were flouted with impunity throughout the rapacious 38 year-rule of José Eduardo dos Santos. No, what Angolans really want from their new President is for him to deliver on his promises: it’s easy to talk-the-talk, harder to walk-the-walk. There’s no point in delivering speeches about civic responsibility and new public morality unless he sets the example from the very top and shows that he will not tolerate the favouritism and influence-peddling of the Dos Santos years happening on his watch.